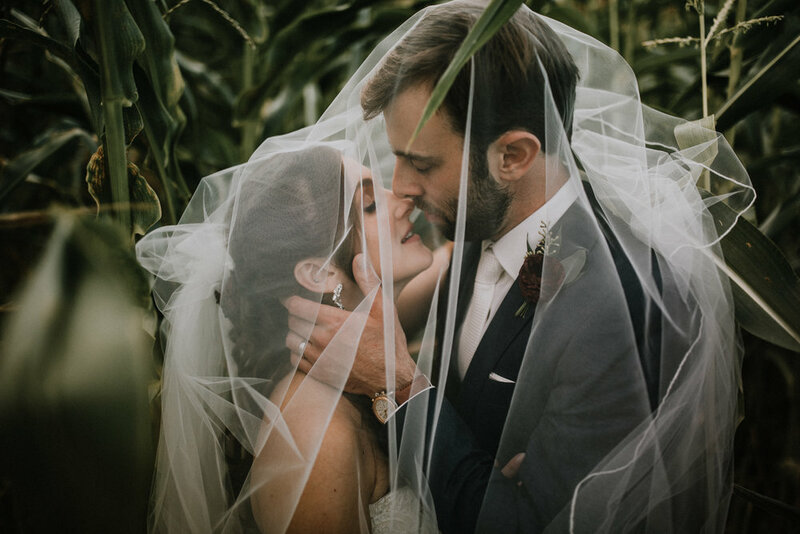 I'm a Boston & Providence based wedding & lifestyle photographer with a focus on the raw and intimate moments that come and go. the relationships that I document stretch throughout the entirety of the northeast. 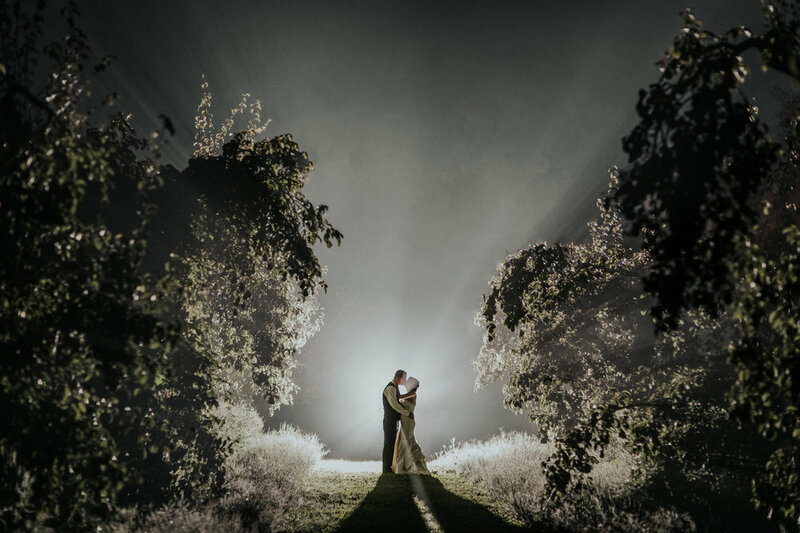 Whether it is a newport rhode island wedding or an elopement in the white mountains of new hampshire, i chase light and shape it around those who put their trust in me.